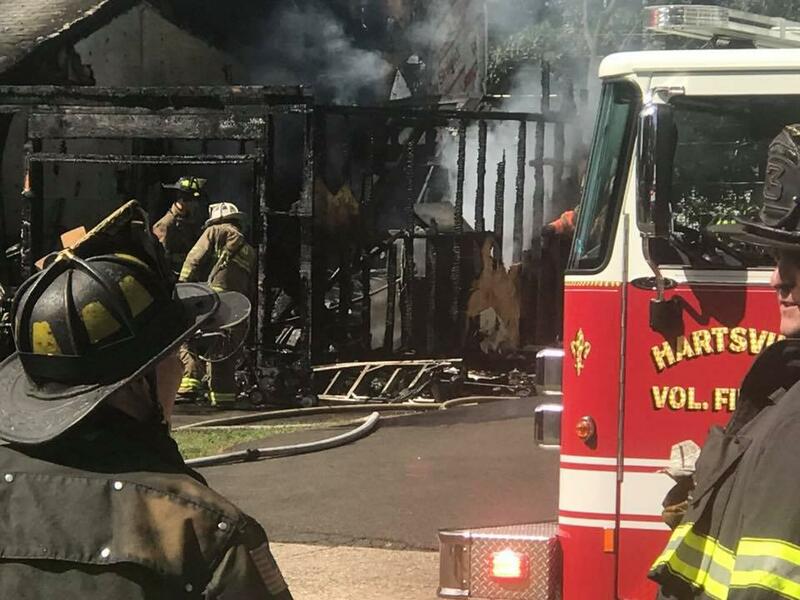 Yesterday afternoon Hartsville's Engine 93 (Lt. Kirchner) responded with Warminster fire company and other mutual aid companies to the 200 block of Barbara Lane for a reported house fire . 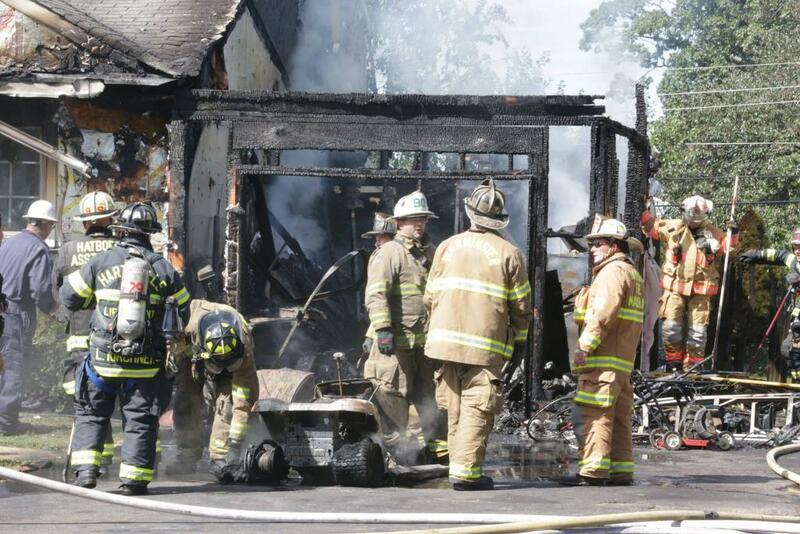 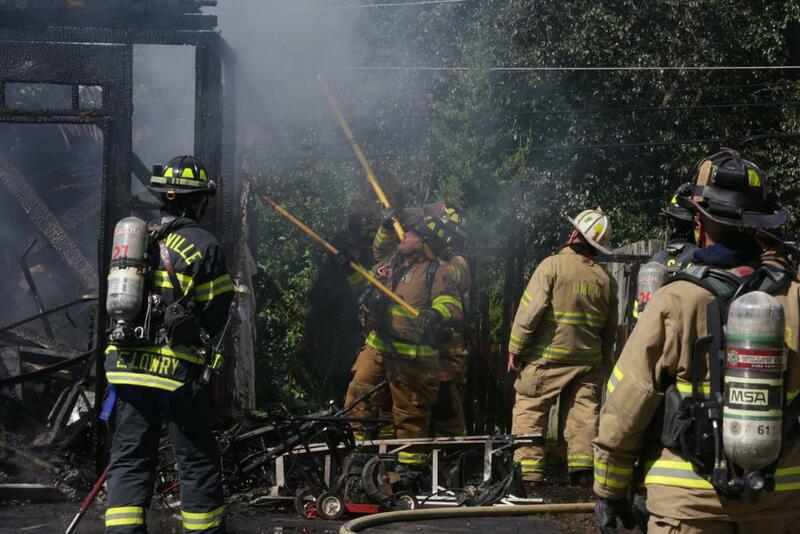 Crews found a large amount of fire in the garage that was spreading to the dwelling. 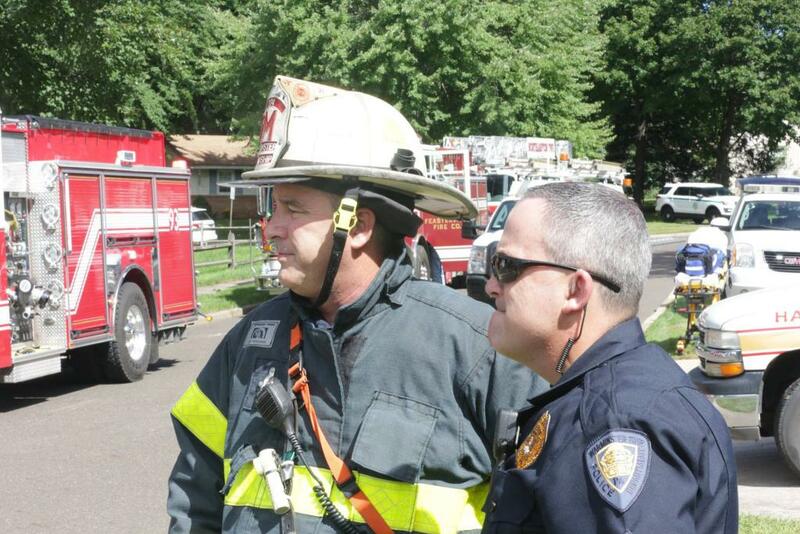 Special Service 93 also responded to provide air cascade and manpower. 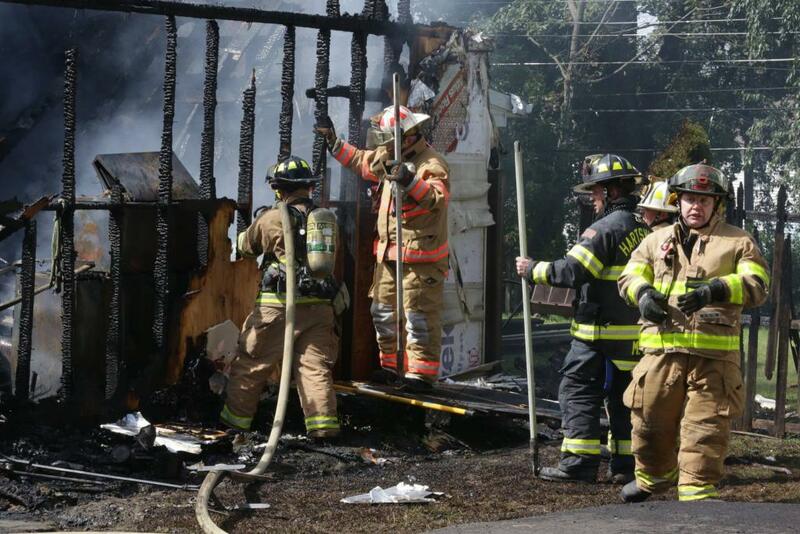 The fire was placed under control in less than an hour. 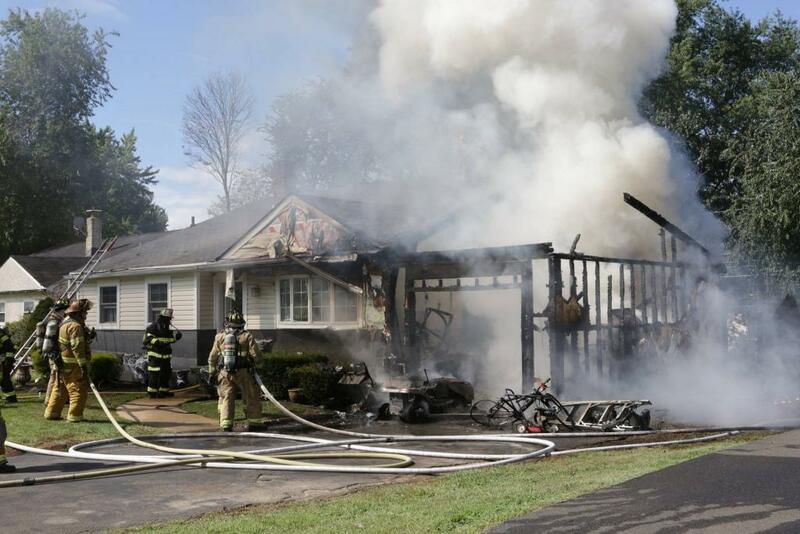 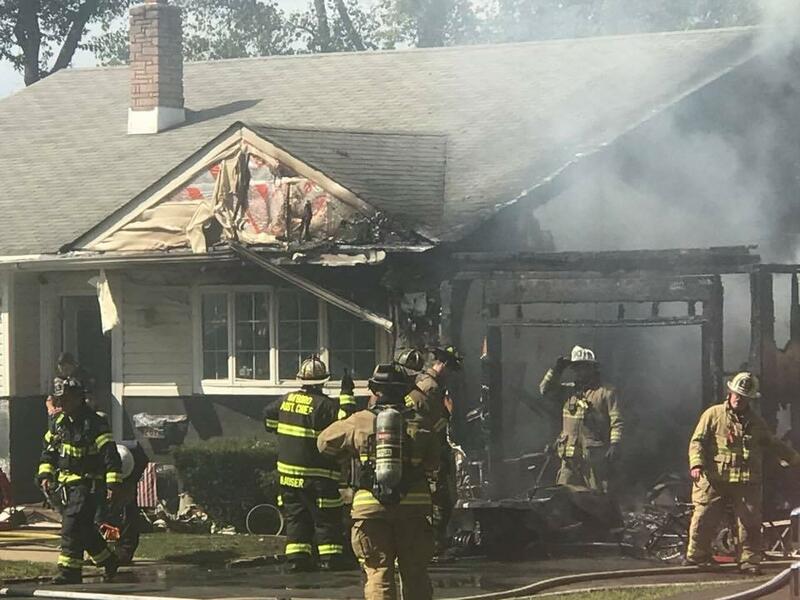 There are no known injuries and the cause of the fire is under investigation by the Warminster Township Fire Marshal. 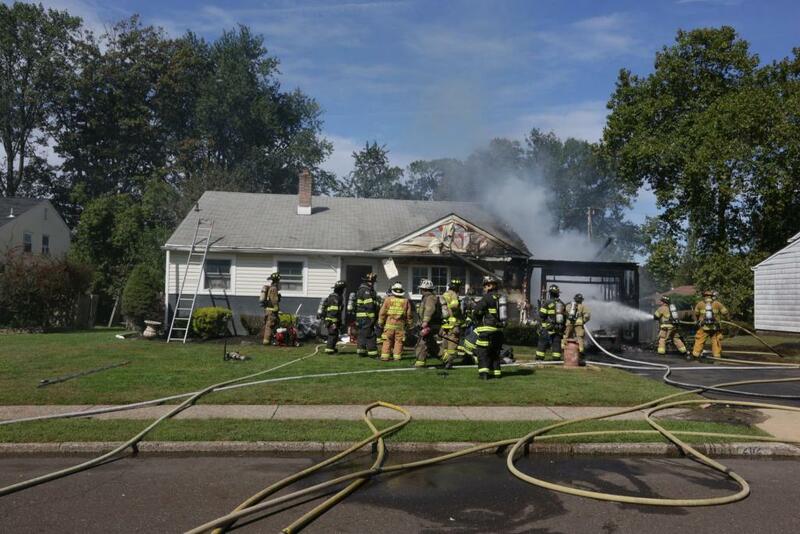 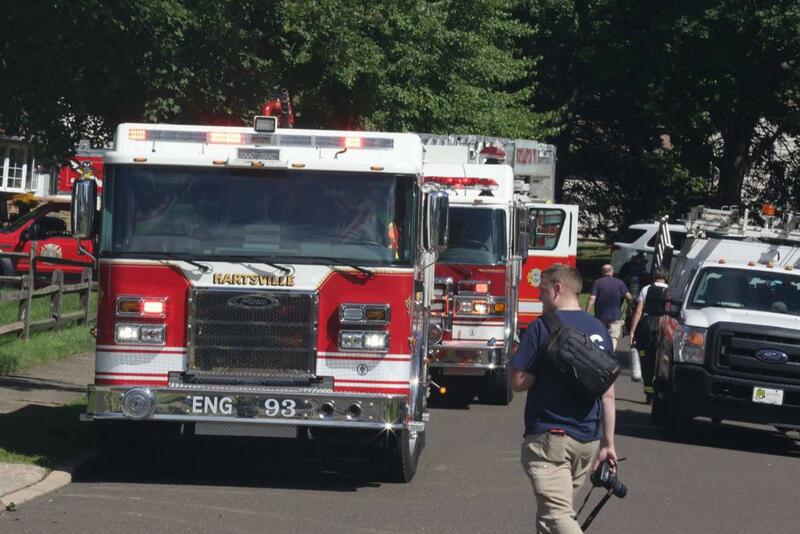 Photo credit to Harry Duffy and Willow Grove Fire Company.